This episode was really fun and informative. We’ve been trying to get Bridget on the show for a while but her schedule just hasn’t permitted until now! 🙂 It was a great talk where we touch on subjects like being an apprentice before you begin to master your craft. I mean, think of Disney Legend Tony Baxter. Without the mentoring of Disney Legend, Claude Coats, where would he be? Would he himself be a Disney Legend today? 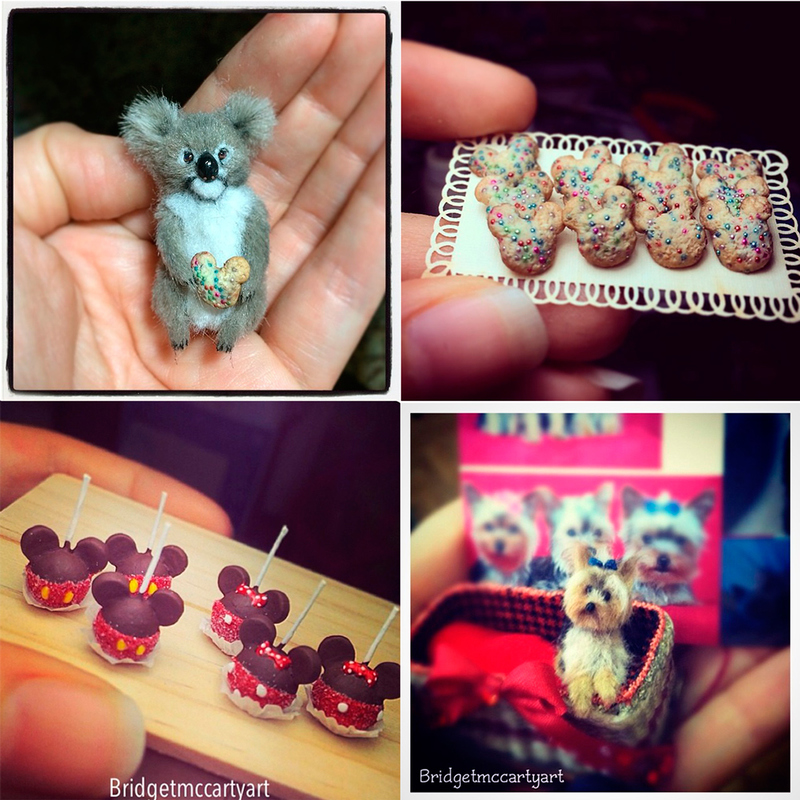 Bridget also tells us a little about her upbringing, how it affected her view on art and how it helped mold her business over the course of the last 10 years. As mentioned in the episode, here are some photos of when I originally met Bridget in the Big Thunder Ranch area of the park during the Easter time. 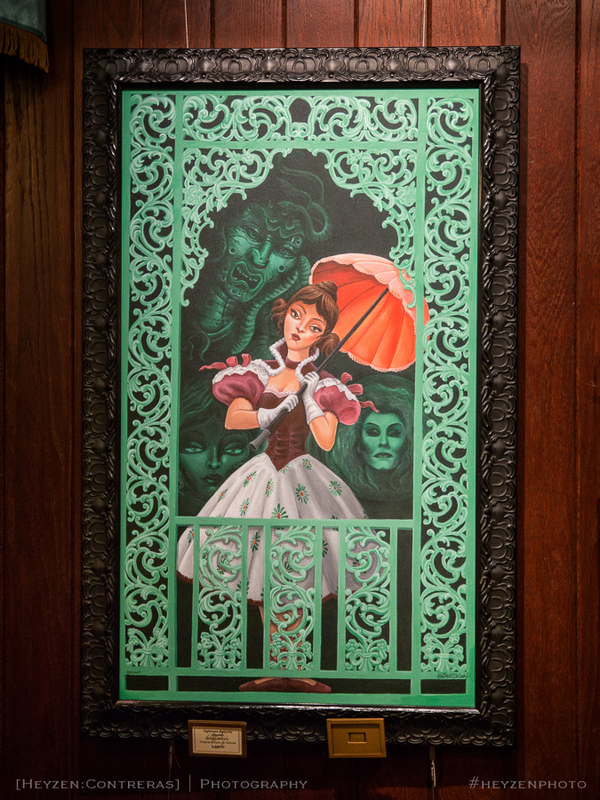 Here is a photo of Bridget’s ‘Tightrope Balcony Dancer’ from the “Ghostly Materials” show celebrating 45 years of the Haunted Mansion at Disneyland. 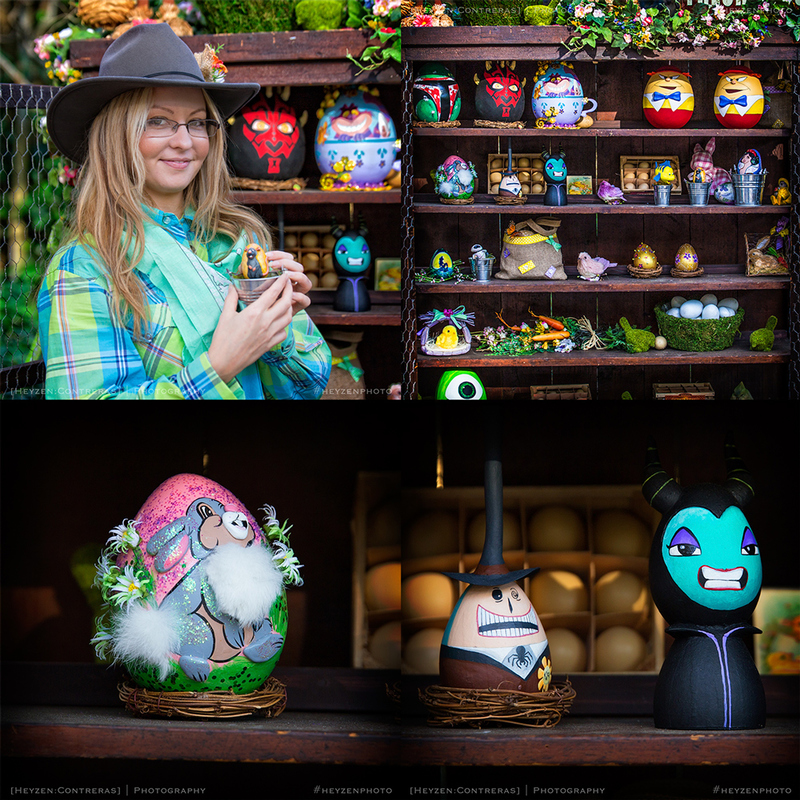 In case you missed her at Big Thunder Ranch this Halloween season, here are a few photos that I was able to take of her and her work. What did you think about the episode? Leave a comment down below or join the conversation on Facebook below. Please share this episode with your friends, family and anyone that you think might enjoy this episode!